The PHP and MySQL database provide a powerful, open, and free platform for developing webapplication and database driven websites in easy manner. PHP is a web based programming language which is quick to learn, easily deployable and equipped with best suited functional aspects to design products like ecommerce, gallery, blog, forums easily and faster. PHP Training offered by CPD Technologies introduces the training package covering the most important techniques used to build dynamic web sites with PHP and MySQL. The PHP training course aims to cover expectations of beginners, intermediate and advanced skills for implementing practical, industrial-strength. CPD institute for PHP training in Delhi also encourages the participant to learn the MySQL database fundamentals & features as part of this course. This PHP MySQL Developer course is the first step for students planning on designing and implementing applications that make use of MySQL covering essential SQL statements for data Extraction, programming and Storing. Open source PHP Language is very popular and robust language which leads the ASP and JSP web technologies in many ways and generate endless opportunity in the form of various PHP CMS tools like Joomla, WordPress and frameworks like CakePHP, Magento and Smarty. 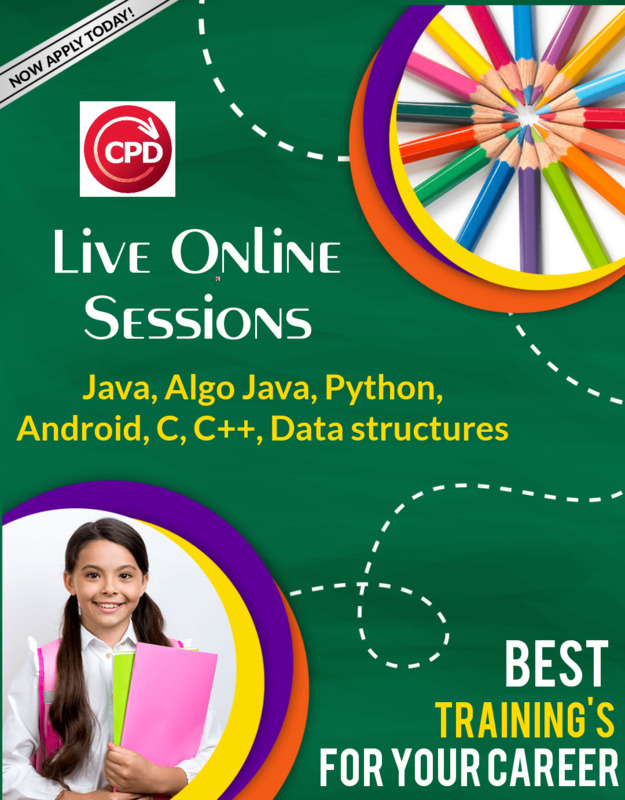 PHP Training offered at CPD Technologies Delhi, built Web Developer training courses in Delhi designed to achieve and enhance professional skills in PHP and My SQL. The training is designed for all individuals who wish to build career with good job prospects in web development tools – PHP and MySQL. Chance to Host your first application live. Handling of live FTP account. Design your own forum, photogallery, video gallery, directory, blogs and portfolio websites. PHP MySQL Open Source Programming language considered as one of the best IT opportunities with endless Job Opportunities in the field of present IT Job Sector. Getting a proper training from a reputed institute like CPD Technologies will open the various career aspects of the learner with fastest growing IT Jobs opportunity. Join the Leaders of PHP Training In Delhi to get the finest support of the industry and have Delhi's best PHP industry experienced faculty to grow your career. If you wish to join a Job as PHP Programmer Join our PHP course in Delhi Now and get a bright Career.